So states St. Louis-based writer Sarah Kendzior in “Iraq and the Reinvention of Reality” in today’s Al Jazeera. I’ve been teaching a course on non-Western literature this winter at San Francisco’s Mechanics’ Institute Library, and our April class focuses on Iraq. 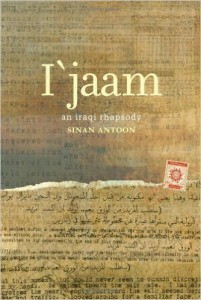 So lately I’ve been reading a lot of fiction and nonfiction by Iraqis. It’s not an exploration to undertake lightly. 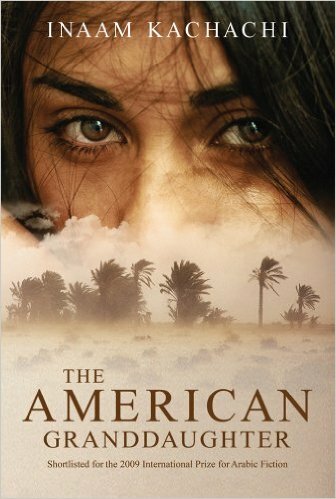 Writers in all war-torn countries radiate a deadly consciousness that what they say matters. Some stake their lives on speaking out; some resort to allegory or magical realism or another veiled approach to spread their message before the censors or military police can snuff it. Whatever the tactics, one discerns an unquenchable flicker of hope. 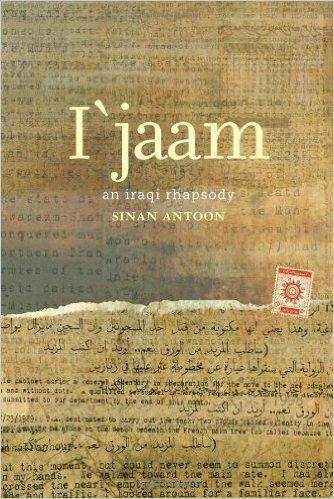 Yet in contemporary Iraqi literature the dominant tone is bleakness. These are writers – human beings – to whom normal life, as we in the West define it (a morning chat over coffee, checking e-mail, grocery shopping, a sunset stroll) is foreign. If they’ve ever encountered normality, it was long ago or far away. Rory McCarthy’s disturbing book Nobody Told Us We Are Defeated: Stories from the New Iraq depicts a normality in which shopping or a stroll could very well end in random arrest, imprisonment, torture, even death, for no other reason than that the government’s most powerful and popular tool is intimidation. Sarah Kendzior pushes that bleakness a quantum leap further. 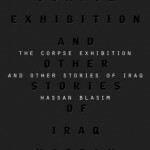 “The Iraq war is notable not only for journalistic weakness, but for journalistic futility: the futility of fact itself. Fact could not match the fabrications of power. Eventually, our reality shifted to become what they conceived. ‘I could have set myself on fire in protest on the White House lawn and the war would have proceeded without me,’ wrote Bush speechwriter David Frum. I heard years ago that an aide to President George W. Bush had scoffed at a journalist during the Iraq war for being part of the “reality-based community.” Kendzior sets that remark in context. Here’s an extract from her article, e-mailed by a friend (thank you, Tom Englezos). I strongly urge you to read the whole piece. “In 2002, Ron Suskind, a reporter for the New York Times, met with an unnamed aide to George W Bush who accused Suskind of being part of the ‘reality-based community’. The aide meant it as an insult: this was not the way the world worked anymore. “In one sense, this quote seems of a piece with its era – with the entry of truthiness into the dictionary, with the rise of whole industries, like reality TV, built on choreographed sincerity. 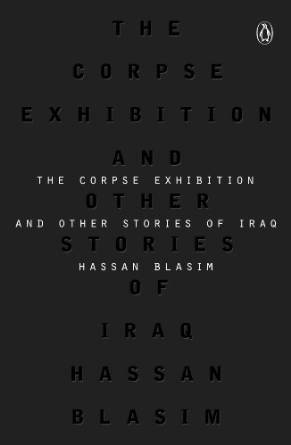 But while we may associate the ‘creation of reality’ with a wildly hubristic administration, it remains the flavour of our time, a manipulation that moves from crisis to crisis. . . .
What Iraqi literature teaches us is that literary technique is no mere artistic device. The late Colombian writer Gabriel Garcia Marquez, asked about his use of magical realism, answered that he simply described life as he observed it. 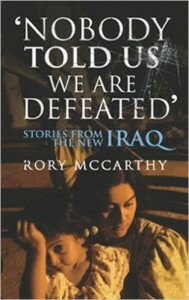 Any writer living the nightmare described by one of Rory McCarthy’s sources – “Even in my dreams I saw them . . . Every single minute I felt they would take me away for execution” – has crossed the border that for most Westerners protects the reality-based community. When the United States invaded Iraq, we changed it forever. Iraq, in turn, forever changed reality in the United States and the world.